Have you ever heard of Tea Tree Oil? It’s a great and versatile oil you can use to help in your everyday life. You can use it for so many different things. It can help fight certain skin issues and you can use it for cleaning products too. 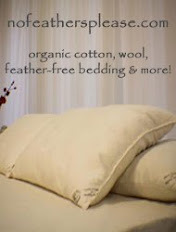 With all the harsh chemicals we are looking for alternatives that are safer for our families. I learned about Apothecary Extracts 100% Pure Australian Tea Tree Oil which I was really excited about. I am personally trying to cut some of the chemicals out of my life after my surgery to remove my six pound tumor. I know that it probably wasn’t chemical related but it was definitely an eye opening experience for me. 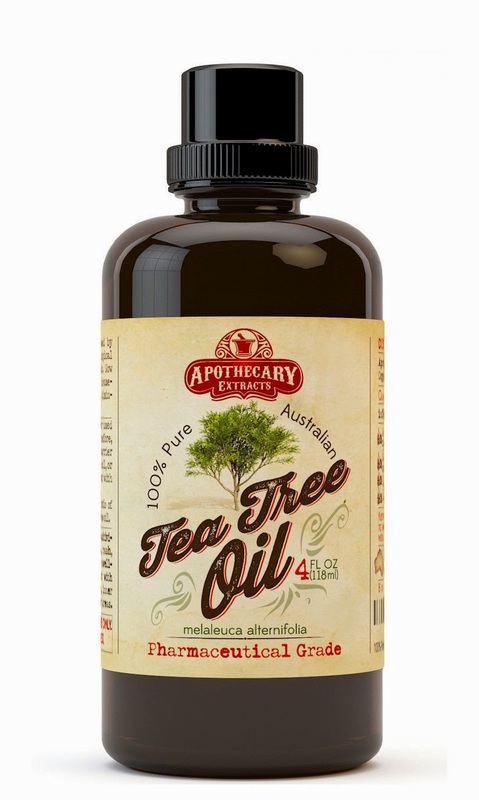 I had the chance to try out a bottle of Apothecary Extracts 100% Pure Australian Tea Tree Oil. It was my first experience with Tea Tree Oil and I really like using it. It came with a free e-book with great tips and ideas. The packaging is great. It comes in a pretty dark brown glass bottle. I have used it on my skin mostly. I don’t really get much acne after having horrible skin in Jr. high. I had pimples everywhere. It was really bad, that I had to go to a dermatologist quite often. Now I just get an occasional blemish on my forehead when I am on my cycle. The Apothecary Extracts 100% Pure Australian Tea Tree Oil works really well on acne. I want to start making my own natural cleaning products as Tea Tree Oil smells fabulous. I sometimes get a mild headache from the smell of cleaning products. Remember that Tea Tree Oil is not to be digested. It is for topical use only. You can buy your own exclusively on Amazon. It’s only $24.99 and you get a huge 4 ounce bottle. It’s such a high quality product and a great value. Check out the reviews. There are over 800 5 Star Reviews!